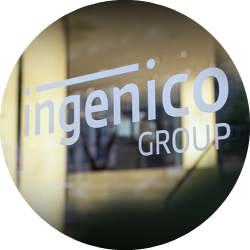 With their compact design, broad connectivity (GPRS, Wi-Fi, 3G, Bluetooth) and rich capabilities, Ingenico portable terminals provide support for merchants anywhere. 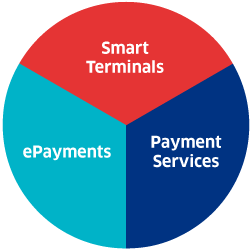 They enable all cashless payment methods, and their highly-secure and scalable Telium Tetra OS powers terminals ranging from payment-only to multipurpose devices. 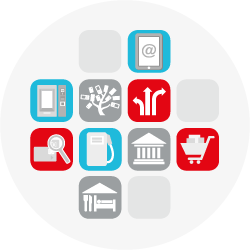 The Move/5000 opens the portable payment terminal up to a new world of business apps. 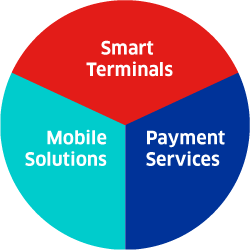 Its Telium Tetra OS includes the best security mechanisms embedded to protect transaction privacy while supporting rich media applications developed on HTML5 web standards. 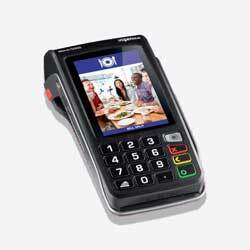 Boasting a rich user interface and a pocket size, the Move/5000 handles all forms of cashless payment to boost sales on the go. 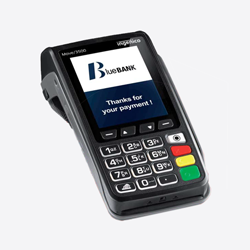 The pocket-sized Move/3500 is a best-in-class payment terminal. 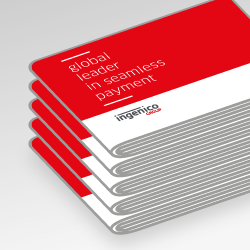 Part of our latest generation Telium Tetra devices, it allows merchants to accept payments anytime, anywhere. 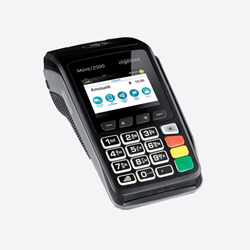 The Move/2500 is the cost-efficient portable payment terminal of our Telium Tetra range, designed to handle unstable electrical and communication network conditions. 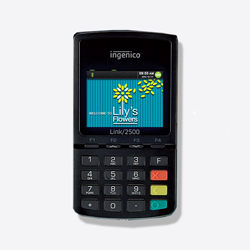 Lightweight and pocket-sized, the Link/2500 was designed with mobile businesses in mind without compromising on connectivity or payment acceptance.